Some of the most popular fundraisers revolve around delicious food. The Girl Scouts of America are the most famous, selling dangerously addictive cookies (serving size: one whole box). One of the other most popular, long-running product fundraisers out there is cookie dough, which you can sell through national providers. 1. Are any other organizations selling cookie dough? It’s true, cookie dough has a universal appeal. But believe it or not, there is such a thing as too much! Since cookie dough is one of the most popular fundraising products, be aware that other local organizations might be doing the same thing at the same time. If you run against other competing cookie dough fundraisers, and ones with similar products like candy or chocolate bars, your fundraising efforts might take a hit. 2. Will cookie dough be popular with your organization? Unfortunately, like many other delicious foods, cookies aren’t exactly bursting with nutrition. People are paying more and more attention to healthy eating all across the country, especially for school lunch programs, and you should consider whether a cookie dough fundraiser will be popular in your organization. If your members are trying to be more health-conscious, a healthy bake sale or fitness-oriented fun run might be a better choice. 3. Is the price point right? The cookie dough cost per tub/box. Profit margin on each tub/box. The price for most tubs/boxes of cookies dough ranges from $10 - $16, with a profit margin of 40% - 60%. That means your organization is earning $6 - $8 for each package of cookie dough sold. Decide if that price point is reasonable for families in your community, and don’t forget about the cost of shipping too. Cookie dough is heavy, and shipping can get expensive, but many programs offer free shipping as long as you sell a certain number of items. If you don’t think you can meet that requirement, make sure you check how much shipping would cost before starting your fundraiser. 4. Do you have willing volunteers to help sell and distribute cookie dough? One of the biggest necessities for successful fundraisers is volunteer power. Your organization is only as strong as your members! Product fundraisers like cookie dough especially depend on the size of your organization; the more people you have participating and selling cookie dough, the more you’ll earn. If your organization isn’t very large, consider another type of fundraiser that doesn’t rely so much on active volunteers selling, like a scrip program or a fun-run/walk. 5. What type of cookie dough are you selling? Frozen Tubs. This is the classic option. Tubs come with one flavor of frozen dough. It’s important to make sure you have a place to store it all before delivering to customers. Boxes of Frozen Pre-portioned Cookies. With these frozen boxes, customers know exactly how many cookies they’re getting in each order, and they’re a little easier to bake. Cookie Mix. This product is not frozen, so it’s easier to store for distribution. On the other hand, customers need to add their own milk and eggs. Home Delivery. Don’t worry about shipping or distribution at all with home delivery. Sell cookie dough coupons customers can redeem online, and the provider will ship the product directly to their home. All the different options have their own pros and cons, so you’ll have to decide which will best fit your organization. 6. How will you collect payment for cookie dough? For most product fundraisers, it’s recommended to collect money upfront before placing the whole order for your organization. 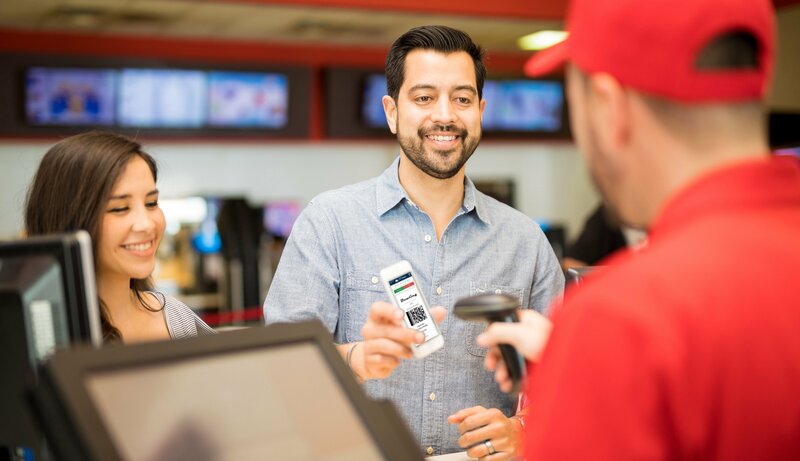 You can let customers pay with cash, checks, and even use an online solution to accept credit card payments (but be aware these services usually charge a small fee per transaction). 7. Where will you store cookie dough before distribution? This is the step that causes trouble for many organizations. If you choose to sell frozen cookie dough, you need a place to store it all while it’s waiting to be delivered or picked up. Depending on how large your organization’s order is, that could mean a lot of freezer space! Cookie mix is easier since you don’t need to keep it frozen, and home delivery takes storage space out of the equation altogether. Those are the big questions you need to think about before committing to a cookie dough fundraiser. 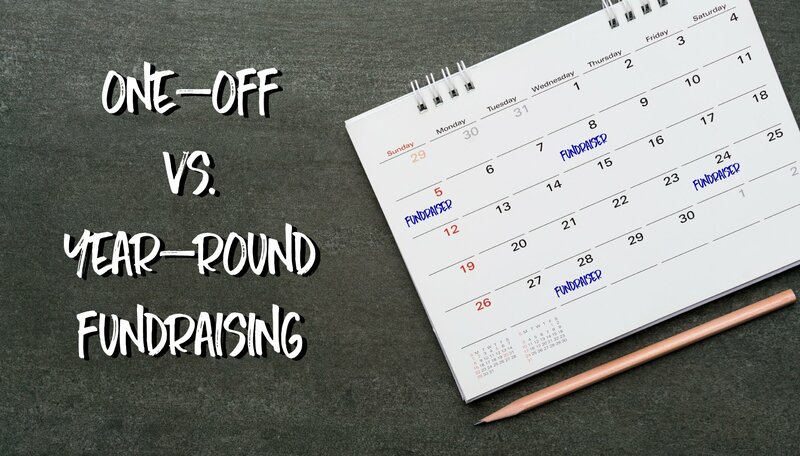 If it doesn’t sound like a good fit for your organization, that’s okay: there are a ton of other fundraising options, and not just selling products! 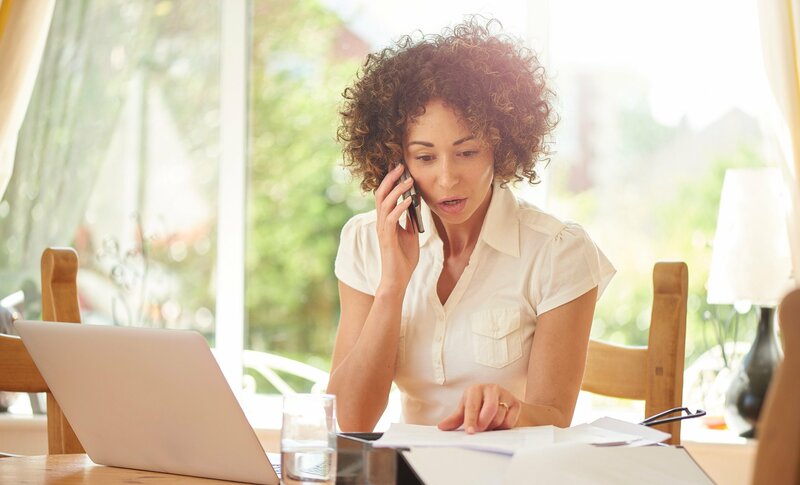 In addition to product or event fundraisers, consider a fundraiser families can integrate into their regular shopping routine like a scrip program. In a scrip program, families order gift cards through your organization to use for their everyday shopping, earning a percentage of each card’s value as fundraising for your organization. 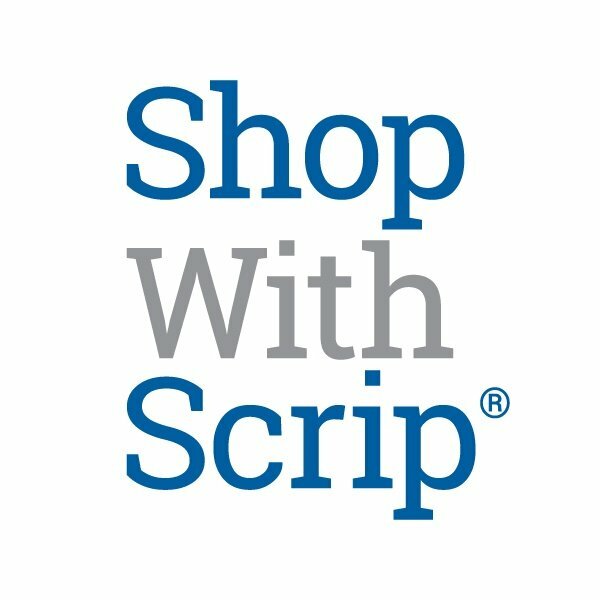 You can allow families to order scrip all year round, or just once or twice a year, and so many retailers are available they can use it for virtually all of their shopping. Is Cookie Dough Right for You? We hope reading over these questions helps you decide if a cookie dough fundraiser would be a good fit for your organization. And remember, you can always run a scrip program alongside product or event fundraisers, providing a helpful alternative for families who would rather contribute without spending extra on items they don’t need. Plus with scrip, there are no extra calories! Subscribe to our blog for weekly article updates. Do you like us? Connect with us on Facebook!